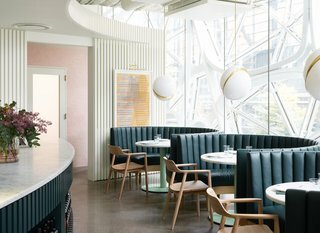 When Heliotrope Architects and Price Erickson Interior Design were tapped to outfit Willmott’s Ghost, a new restaurant brought to Seattle by James Beard Award-winning chef Renee Erickson, they were tasked with the unusual challenge of avoiding the straight and narrow. 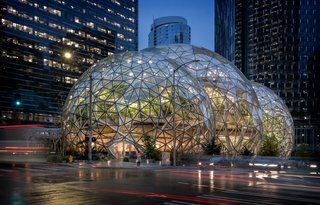 The restaurant would occupy the ground floor of the Spheres, a dome in the center of Amazon’s campus that mostly serves as a workspace and cloud forest conservatory for the tech giant’s employees. Architecture firm NBBJ designed the Spheres, the standout feature of Amazon's Seattle campus. But, as the final product proves, it often pays off to think outside of the box. "The Spheres bring Buckminster Fuller’s geodesic domes to our minds as well the 1960s and ’70s," explains Jeremy Price, principal at Price Erickson Interior Design. 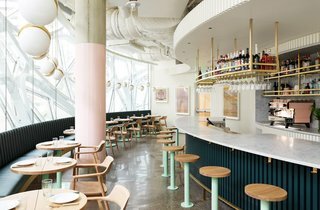 "We borrowed a lot from these eras: Sweeping curves, the wallpaper, the brass, the pastel colors, the ground aggregate concrete floors, and the light fixtures." The 1,900-square-foot space features West Coast-cool elements like light wood barstools, slotted walls, and gilded accessories. Willmott’s Ghost deftly contrasts its exterior—a modern, geometric dome—by creating a space that appeals to all the senses. 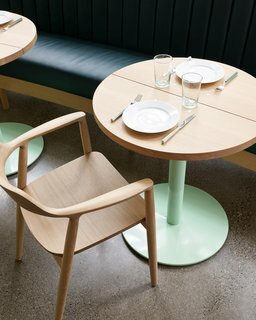 "We aspired to design a restaurant that would bring a touch of nature, handicraft, and patina—a warmth and softness — to a downtown corporate campus setting where these things are not always in abundance," explains Price, who cites the late-’70s, early ’80s dance pop genre Italo Disco as one source of inspiration. The deconstructed globe pendants pay homage to the Sphere's dome shape. Two small doors lead guests into the 1,900-square-foot space, a feat which project contractors Dovetail General Contractors comically referred to as building a ship in a bottle. As a contrast to the Spheres’ glass, steel, and concrete interior, Willmott’s Ghost features a palette of natural and handmade materials—such as un-lacquered brass oak, leather, hand-formed clay tiles, and ground concrete—to soften the space. 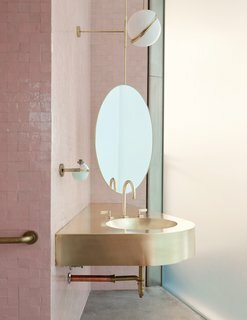 A brass sink makes a stylish statement. 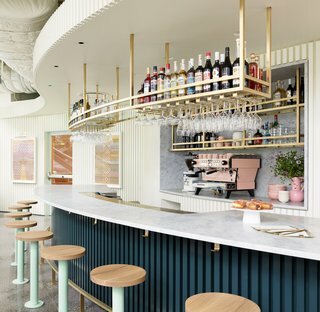 With a soothing color palette of blues, whites, and light pinks, the restaurant boasts impressive design moments in every corner. Some of Price’s favorite features include the brass sink and mirror in the bathroom as well as Klaas Haapaniemi’s cheery wallpaper in the hallway that joins the outdoor patio and dining room. Open to the public, guests might visit Willmott’s Ghost for its scallop crudo or Palazzo Pio (a libation made with olive oil-washed vodka)—and they’ll certainly stay for its warm, welcoming atmosphere. A pared-down tablescape that looks just as good as the food on Willmott's Ghost menu. The MANI collection was inspired by the creativity of traditional Italian craftsmanship. 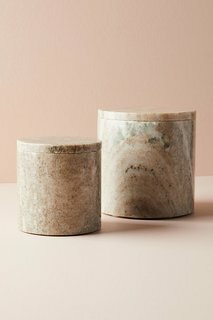 Curator of the collection Britta Hermann, passionate about Italian culture, moved from Hamburg to Tuscany in 2005 to pursue her quest to create her first collection of hand-made living accessories. We collaborated with innovative Portland designer Cedar & Moss to create this classic semi-flush light. 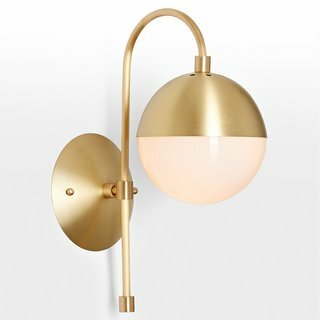 Featuring an exclusive design, this globe light combines classic modern lines with unparalleled texture and shine. 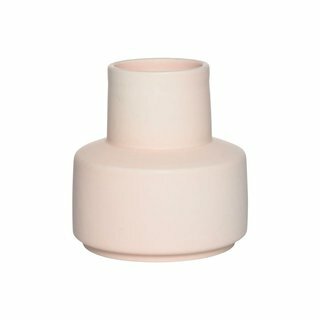 Each one is built to your specifications at our Portland, Oregon factory. 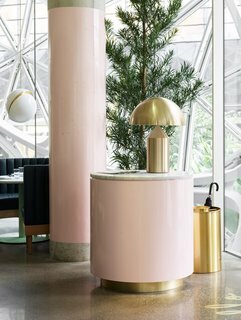 Brass and millennial pink accents give Willmott's Ghost the trendsetting treatment. 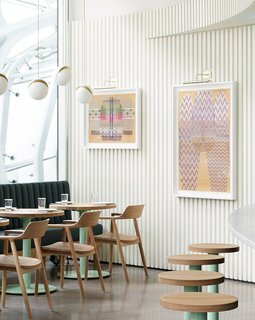 Colorful artwork adds some personality to the restaurant's textured, white walls. Find menus or make a reservation at Willmott’s Ghost.